Guilin is one of the shooting locations for Star Wars! 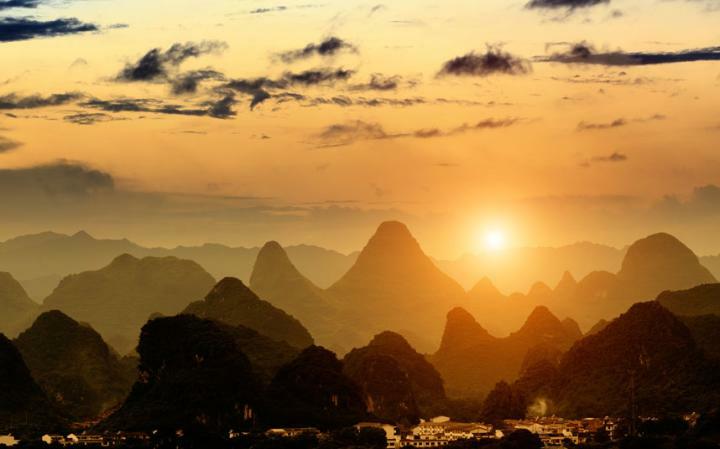 read more "Guilin is one of the shooting locations for Star Wars!" Meet for Free at Crowne Plaza Kowloon East (5*)! The hotel offers one free meeting package (including 2 coffee breaks and 1 lunch) for every hotel room booked. Offer for meeting booked until 31 December 2016. Contact us if you are looking for a venue for your upcoming meetings! read more "Meet for Free at Crowne Plaza Kowloon East (5*)!" 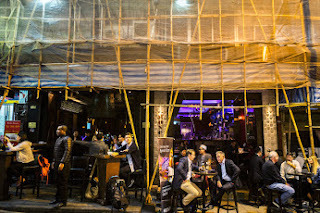 read more "Hong Kong 36 hours"
read more "IFMTA 2016 Bangkok"
Shanghai has been a big melting pot in China since the last century. Modern skyscrapers and gothic pointed arch, baroque oval forms, Greek columns as well as classical Chinese green tile roof and pavilions fill the skyline. Let's explore this beautiful city with the video. read more "Shanghai - The Big Melting Pot"
We are exhibiting at IMEX America! For the second time, we are exhibiting at IMEX America 2015, Las Vegas. We would love to meet with you if you are planning a visit there. Please feel free to schedule an appointment with us. read more "We are exhibiting at IMEX America!" read more "4th Workshop on Specialty Optical Fibers November 2015"
We are exhibiting at IMEX Frankfurt! We are exhibiting at IMEX Frankfurt, 19-21 May 2015. We will be present in two pavilions: The Hong Kong Pavilion (B350) and the BTL Pavilion (F277). Make an appointment with us if you are visiting the trade show. See you in Frankfurt! read more "We are exhibiting at IMEX Frankfurt!"